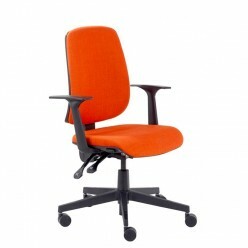 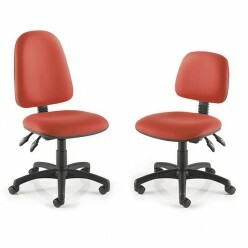 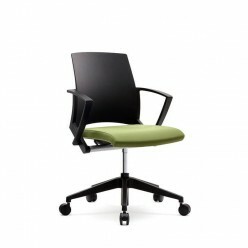 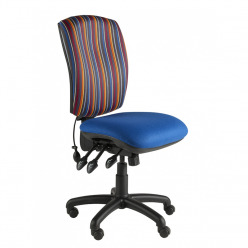 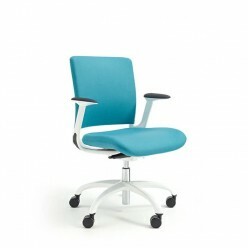 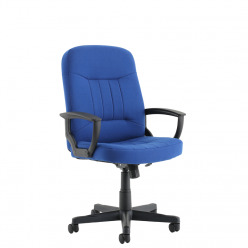 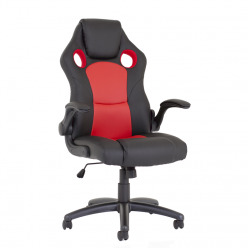 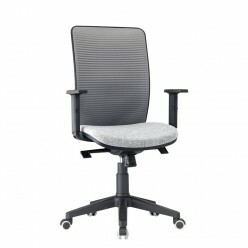 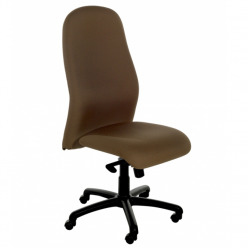 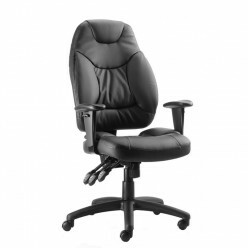 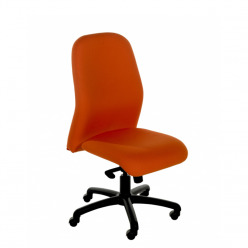 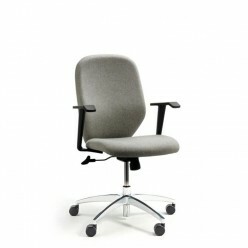 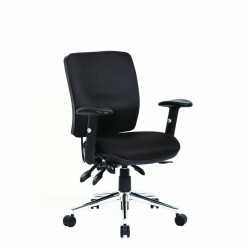 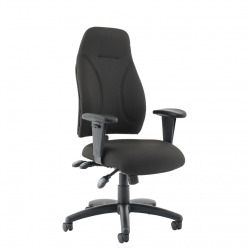 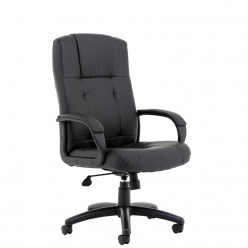 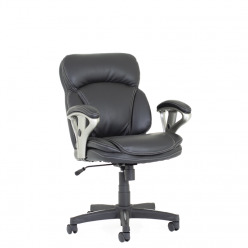 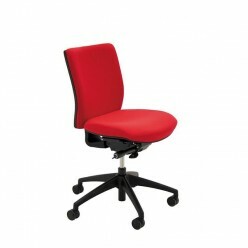 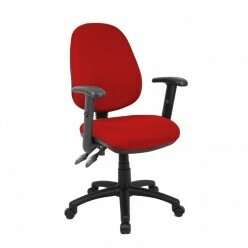 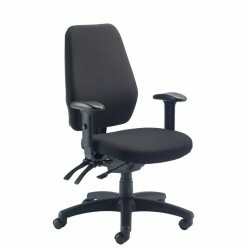 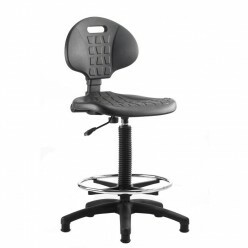 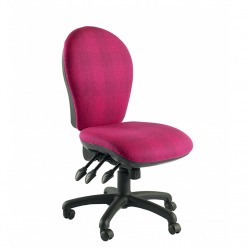 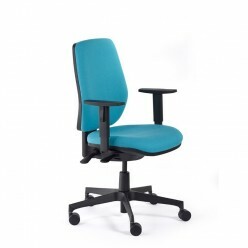 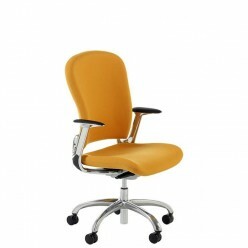 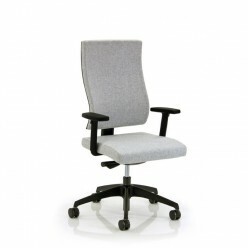 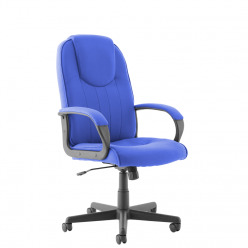 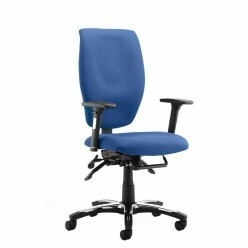 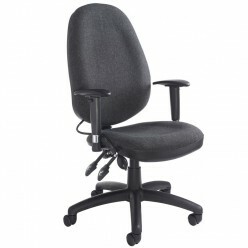 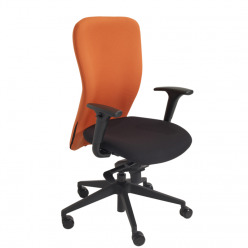 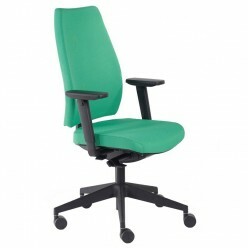 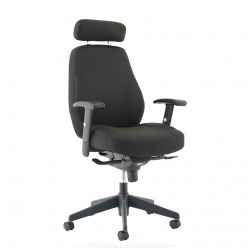 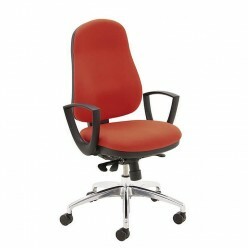 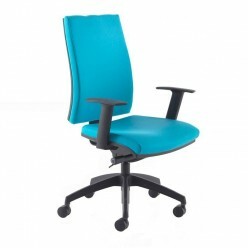 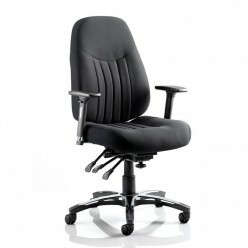 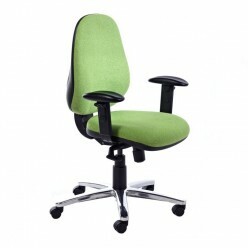 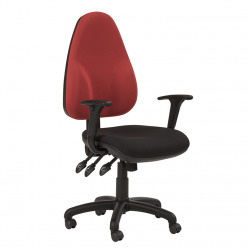 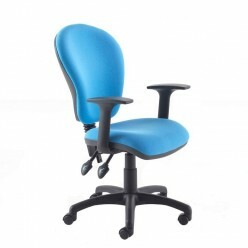 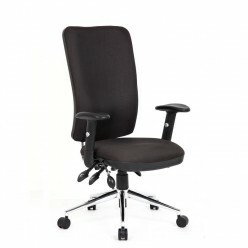 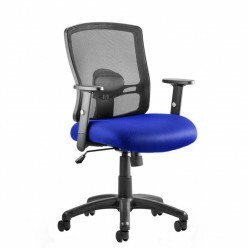 Task seating with various mechanisms and choice of medium, high and extra high backrests. 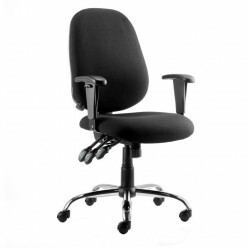 1, 2 and 3 lever mechanisms with a choice of armrests, fixed or adjustable arms. 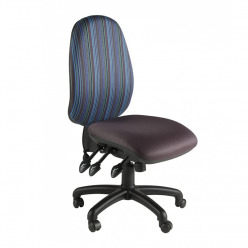 Large selection of fabrics to choose with a choice of black nylon or polished base.